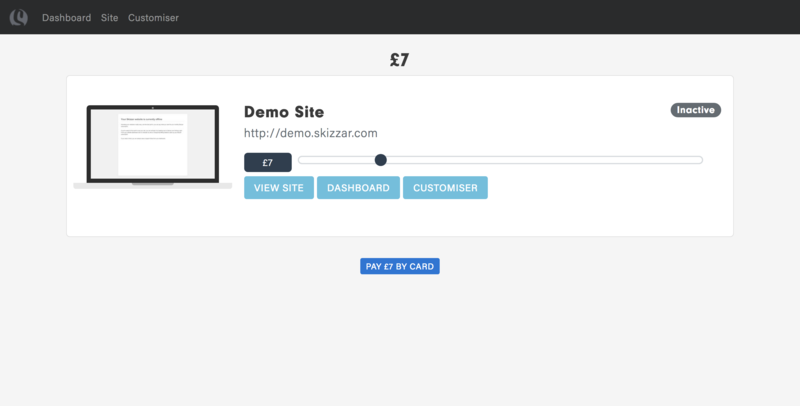 Signing up to Skizzar is totally free, you can use all of our wonderful website building tools to build yourself the perfect site. However, your site will not be available to the public until you have activated it. 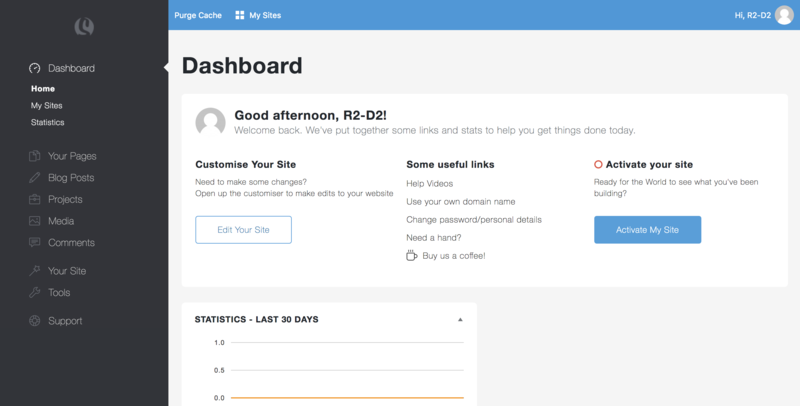 Activating your site involves setting up a monthly payment, or which we let you choose the amount based on how much you value our service. Generally speaking, most of our clients pay between £6 – £10 per month – but it really is up to you – why? Because we don’t like to tell you what to do! 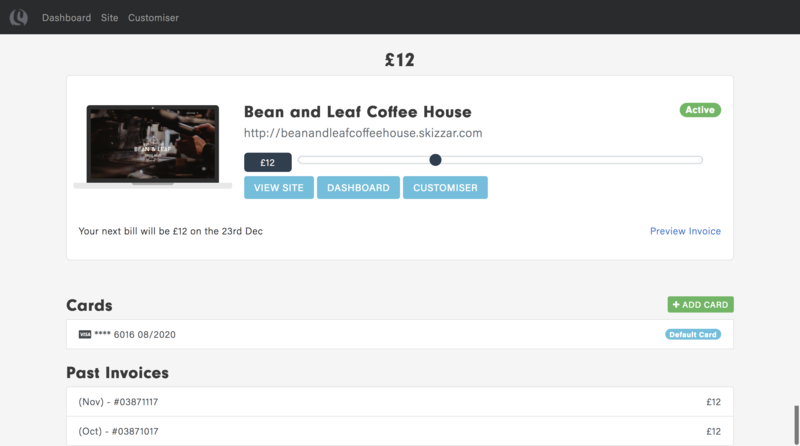 Input your card details and billing info and click pay, and that’s it, your website will be live! 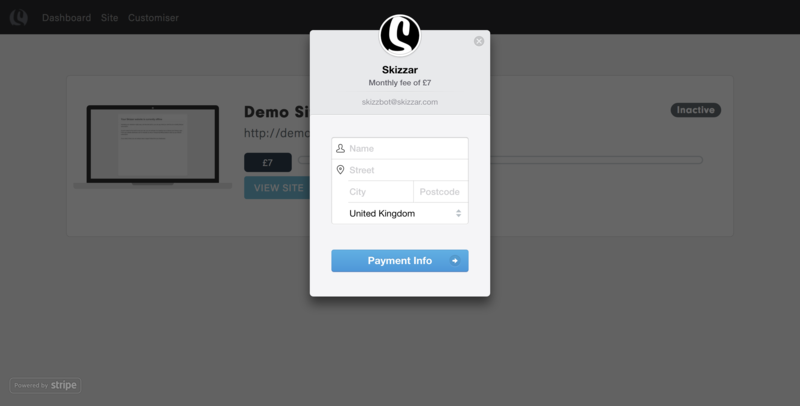 We use stripe to process all our payments securely and never store card details on our system.